There are a lot of factors that go into choosing a new vehicle: the look, the way it drives, the price, and for some, what the car will do to the environment. When the Environmental Protection Agency realized that Fiat Chrysler’s SUVs were putting out more pollution than they were supposed to, it created an emissions defect case that will cost the company over $650 million in recalls and fines. The emissions case started in January 2017 when the U.S. Environmental Protection Agency (EPA) accused Fiat Chrysler Automobiles (FCA) of violating the Clean Air Act. The agency claimed the company’s diesel vehicles were releasing excessive nitrogen oxide pollution on the road. The company had allegedly used eight “software-based features” on its three-liter V6 engines that allowed the vehicles to pass the EPA’s lab tests, even though they would behave differently under normal driving conditions. $260 million to vehicle owners. The money is already available. In October 2018, FCA set aside $800 million to cover the cost of the emissions case. That means that the settlement will not affect the company’s bottom line, at least for now. This isn’t the first time that the EPA has gone after an auto manufacturer for so-called “defeat devices”. In 2016, Volkswagen pleaded guilty to criminal charges and paid $2.8 billion in penalties to government agencies. That settlement included a product recall that affected about 500,000 U.S. vehicles and cost more than $30 billion in private lawsuits. This time, the emissions defect recall will affect 104,000 Jeep Grand Cherokees and Dodge Ram pickup trucks made between 2014 and 2016. Owners of the diesel vehicles will receive recall notices to reprogram the vehicles and install new software. No hardware or parts should be required. Jeep and Ram owners may also be entitled to get a part of the settlement. 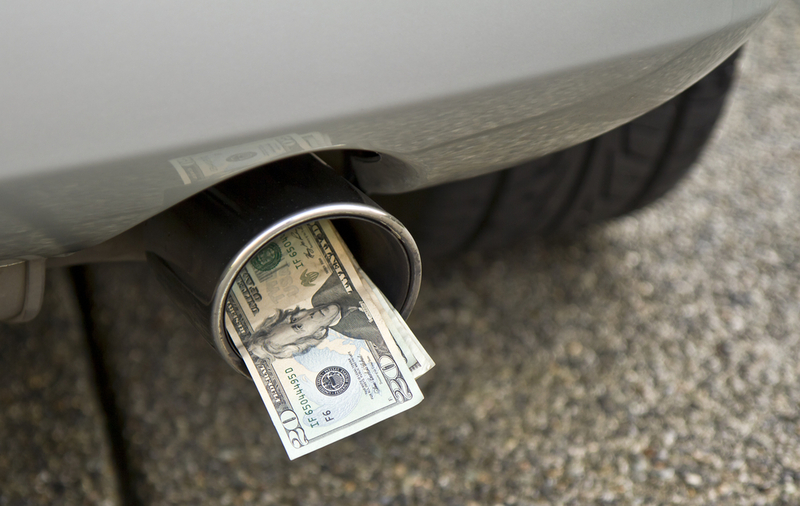 They purchased vehicles with an emissions defect which may have affected their choice. To compensate them for that defect, each owner may receive about $2,500. FCA is required to send out recall notices to all known owners of affected vehicles. If you want to know whether your truck or SUV has been recalled, you can click here and use your VIN to search the National Highway Traffic Safety Administration’s database. Your VIN is likely located on the driver’s side of the dashboard near the windshield or inside the driver or front passenger door. If your vehicle has been affected, a personal injury attorney can help you make sure you receive your compensation. At the Macomb Law Group, we know how difficult vehicle defects can be. We will help you review your case, and decide if you should pursue compensation through the settlement or opt out in favor of your own lawsuit. Contact Macomb Law Group and get our team working for you.